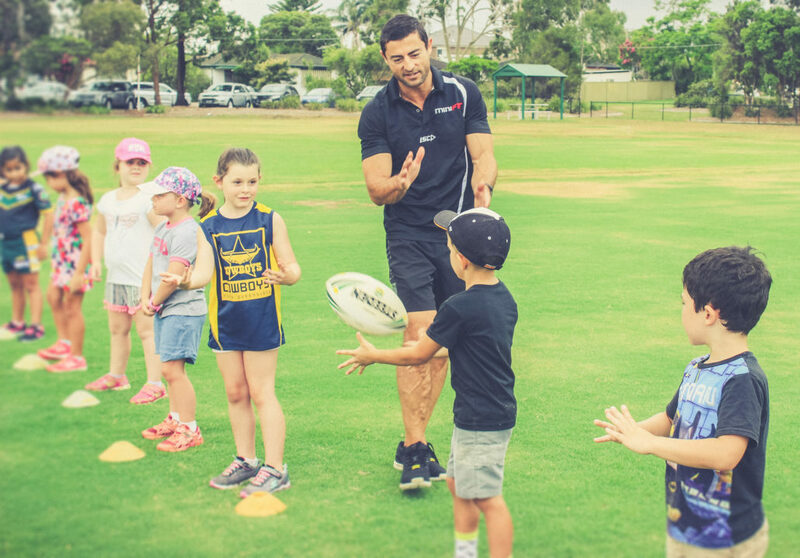 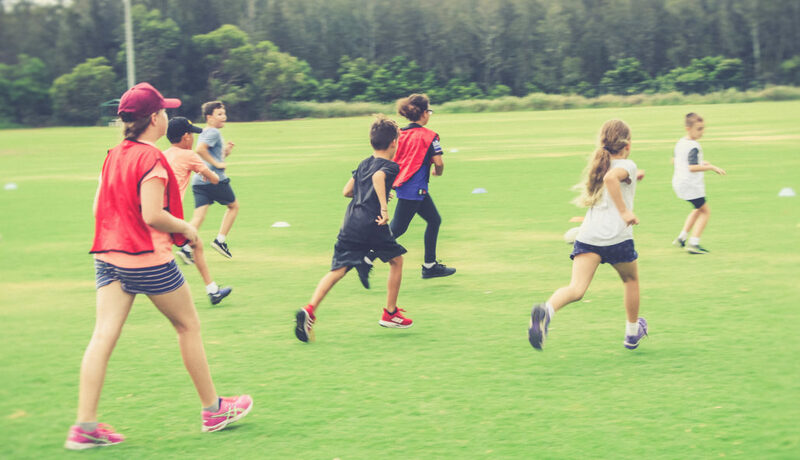 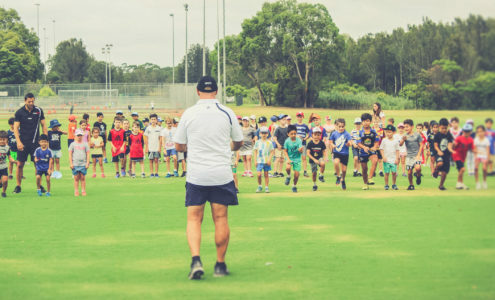 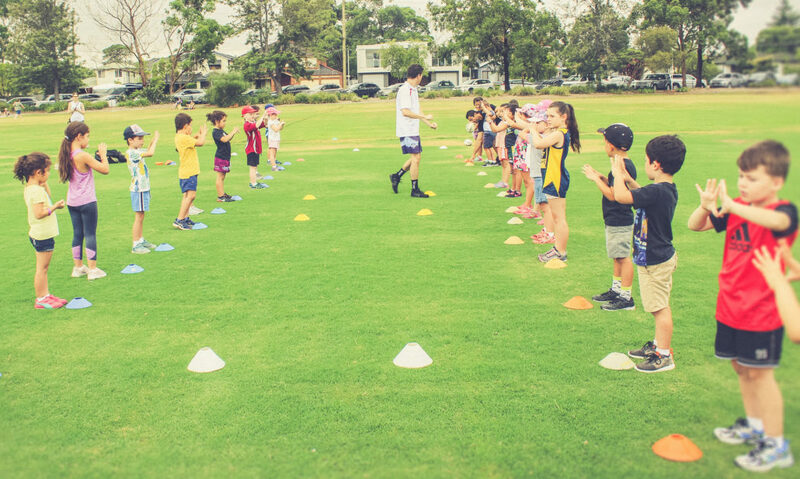 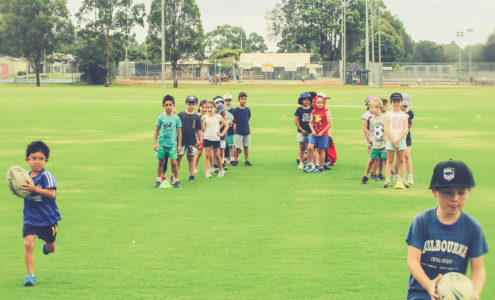 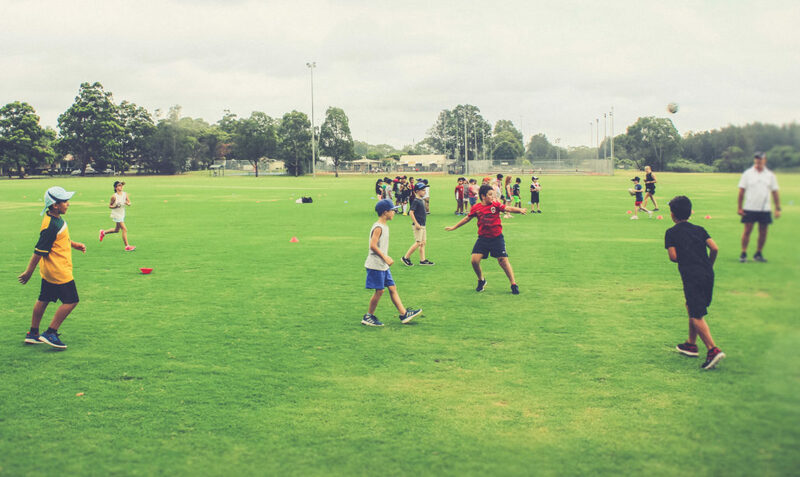 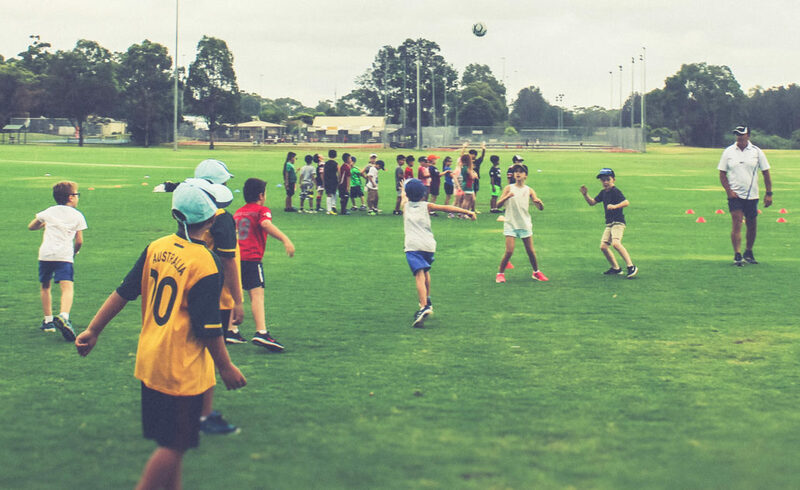 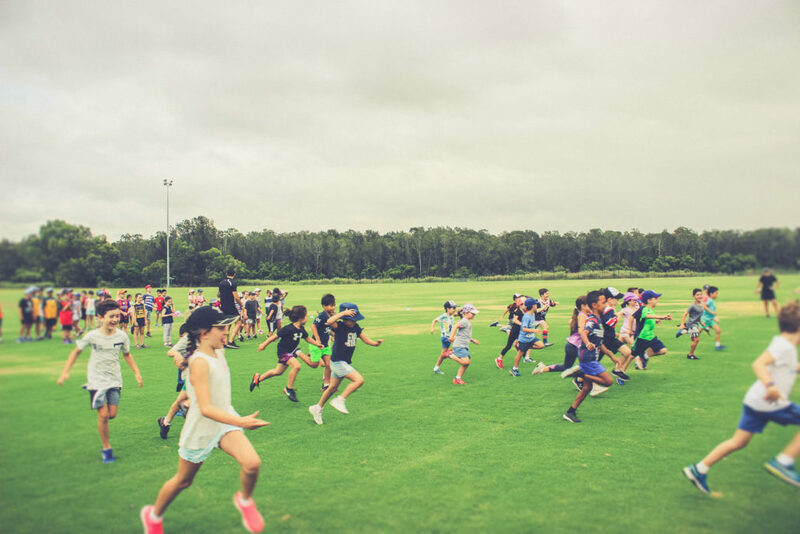 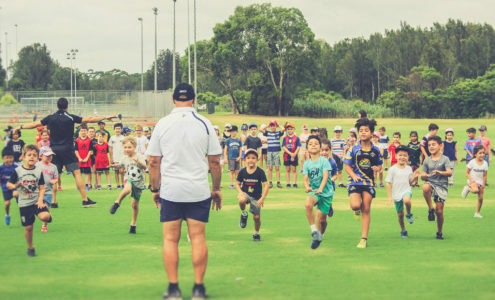 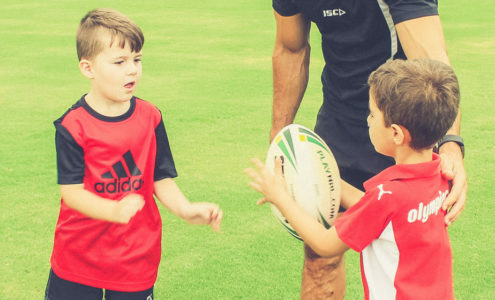 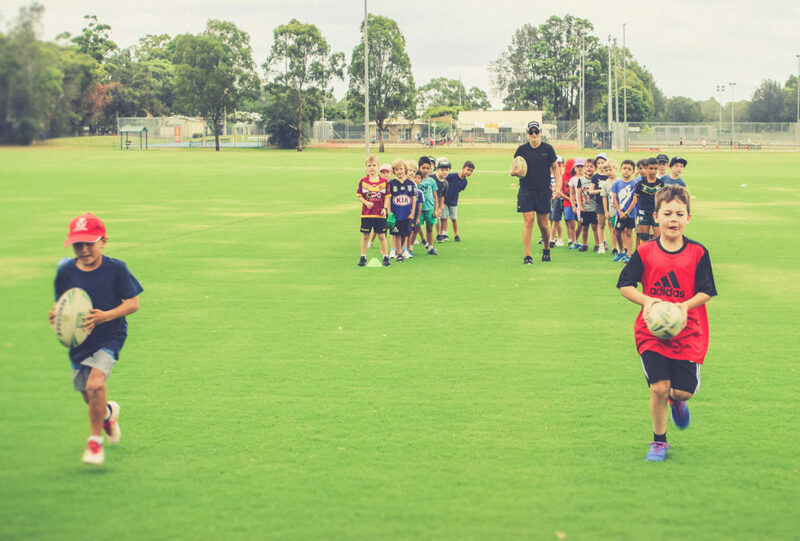 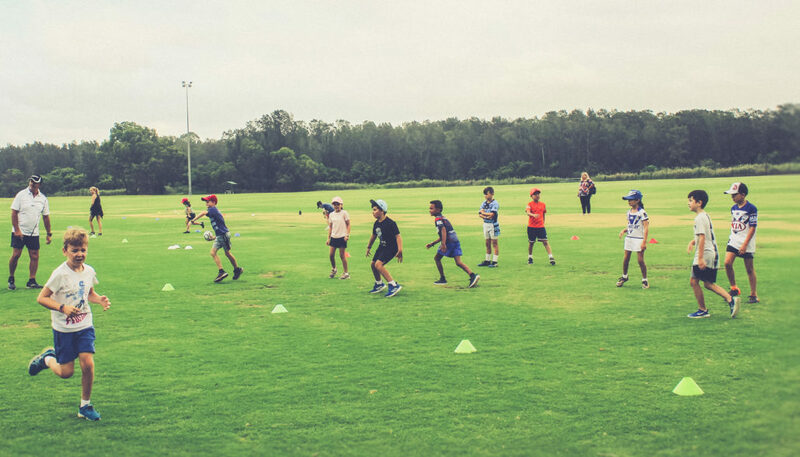 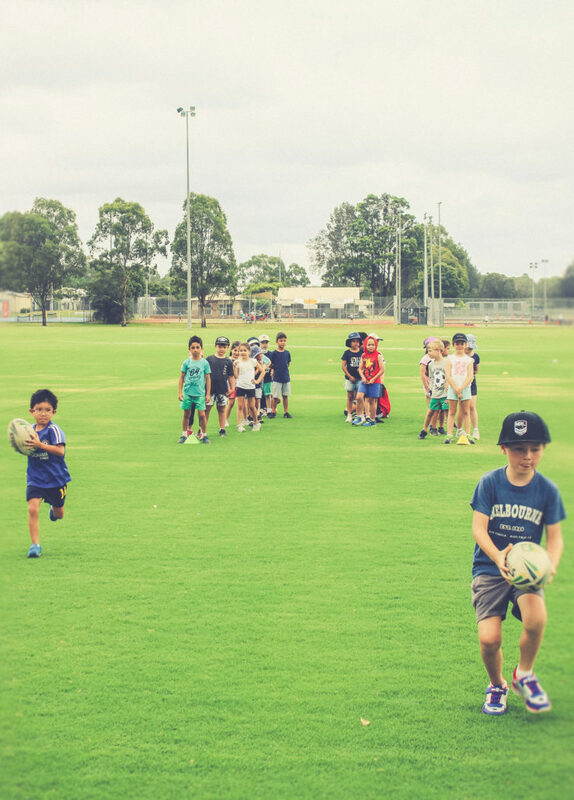 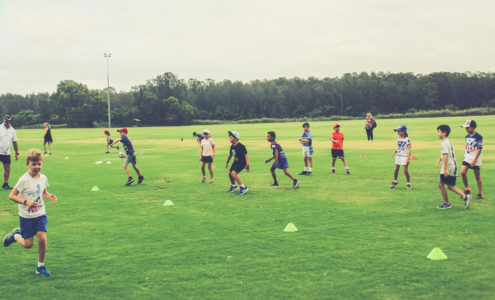 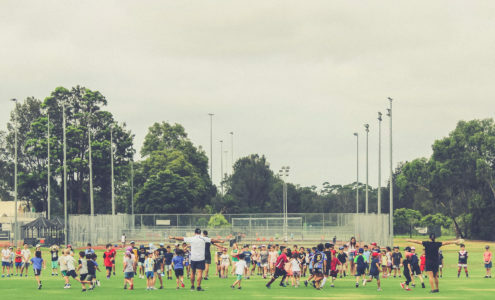 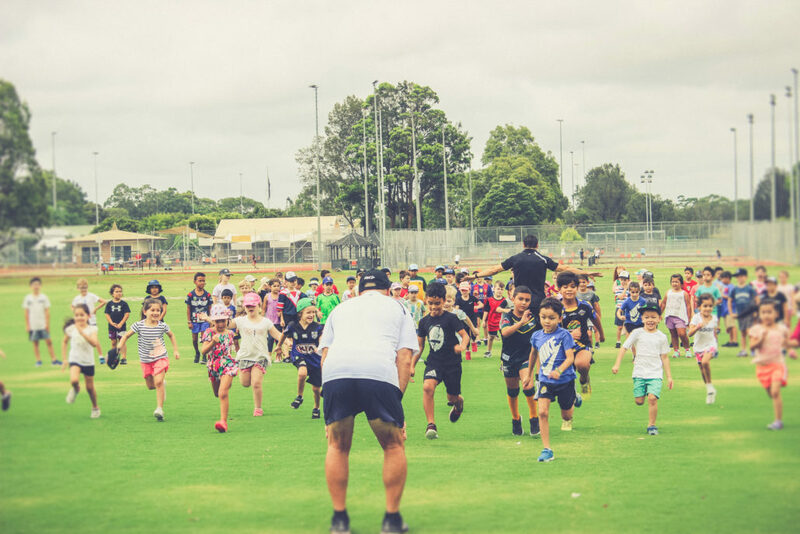 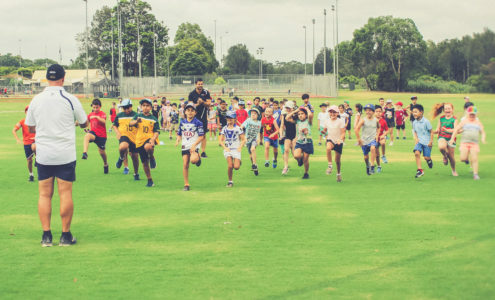 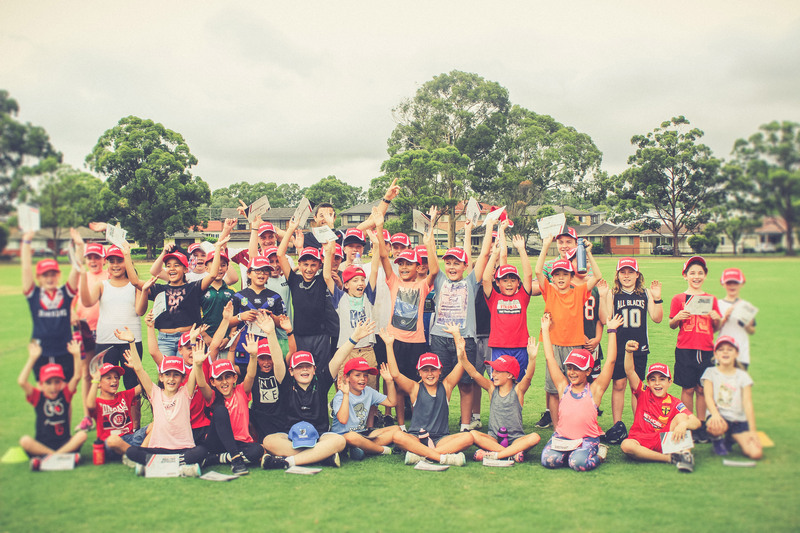 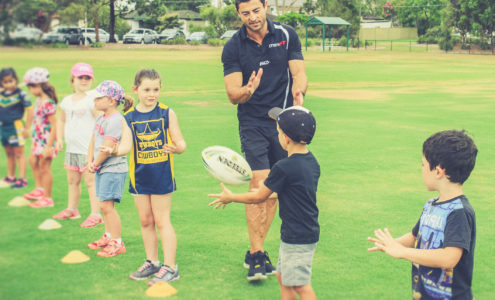 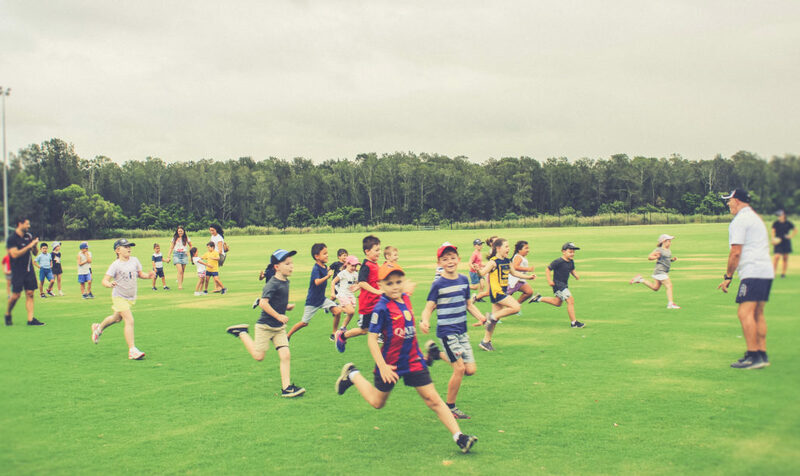 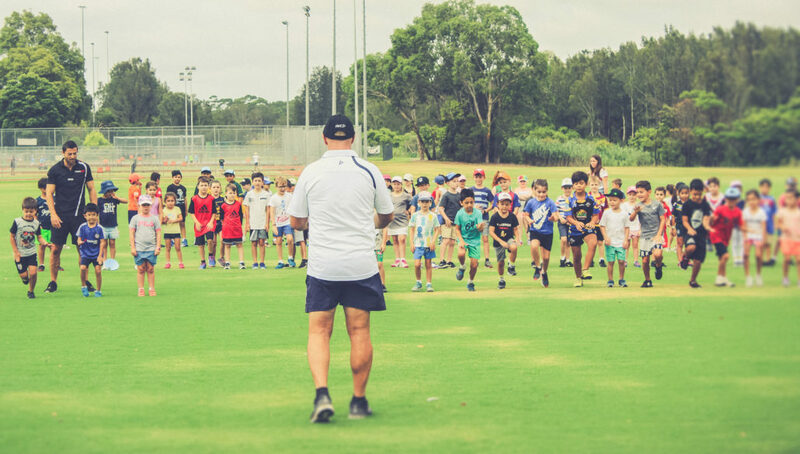 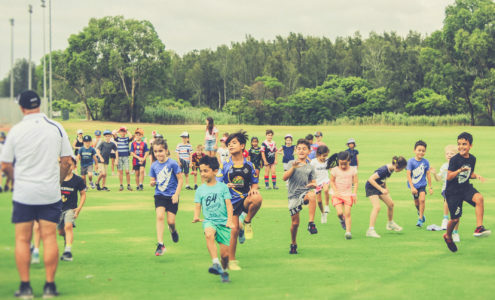 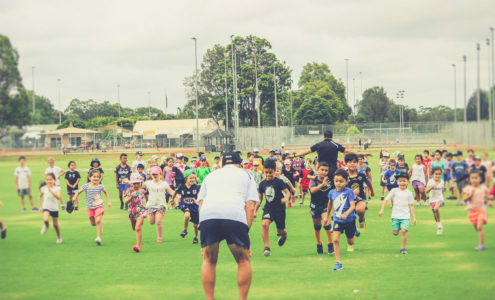 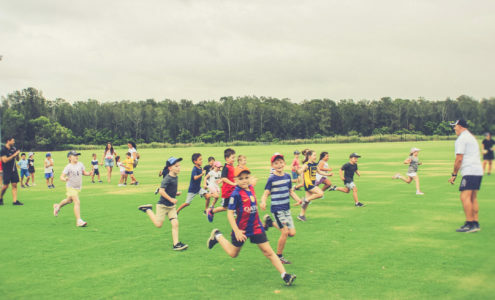 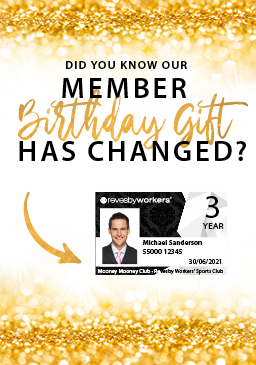 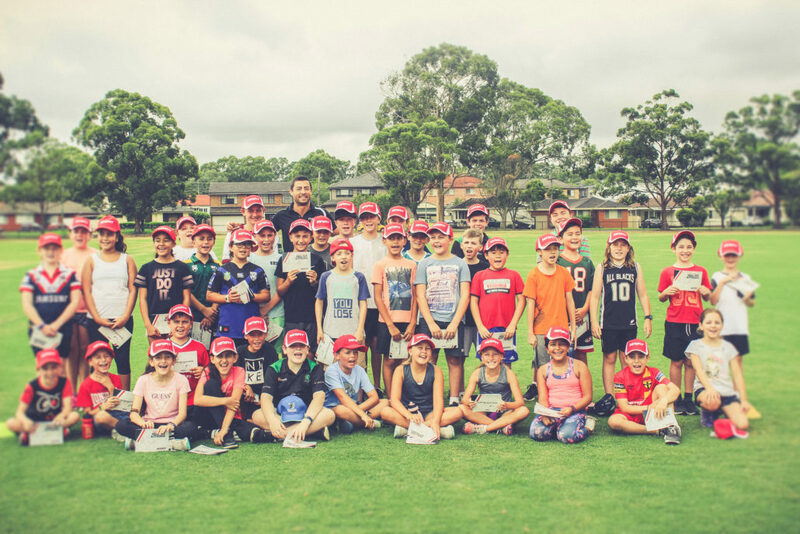 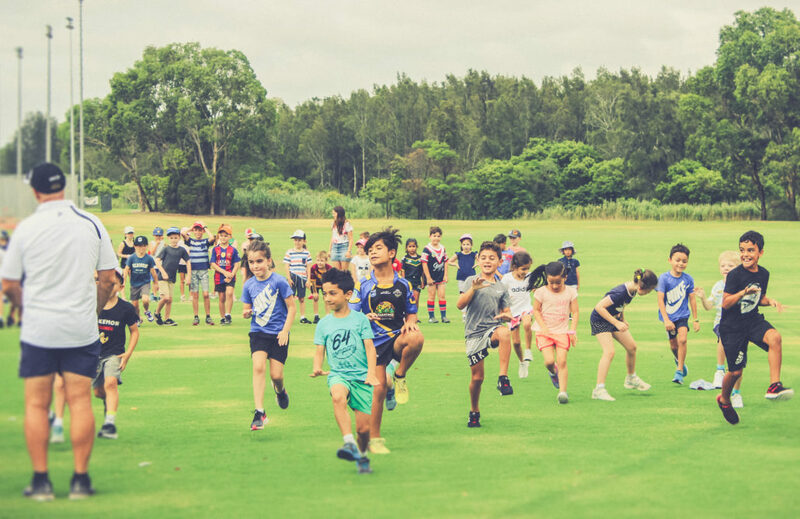 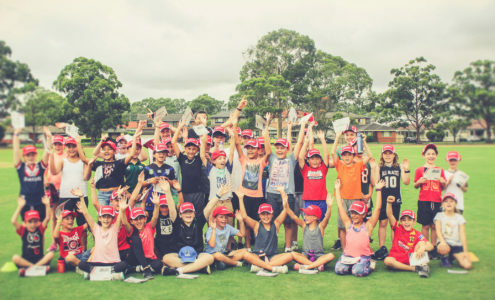 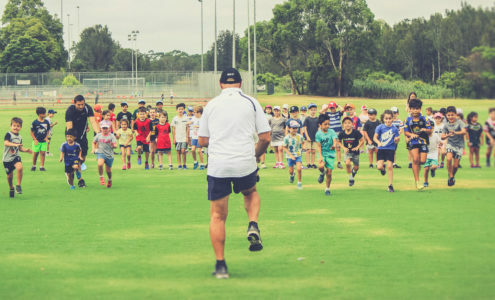 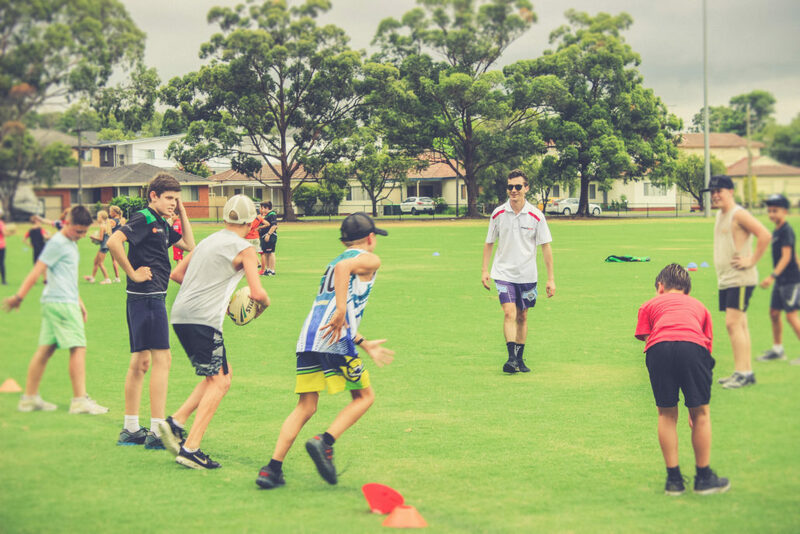 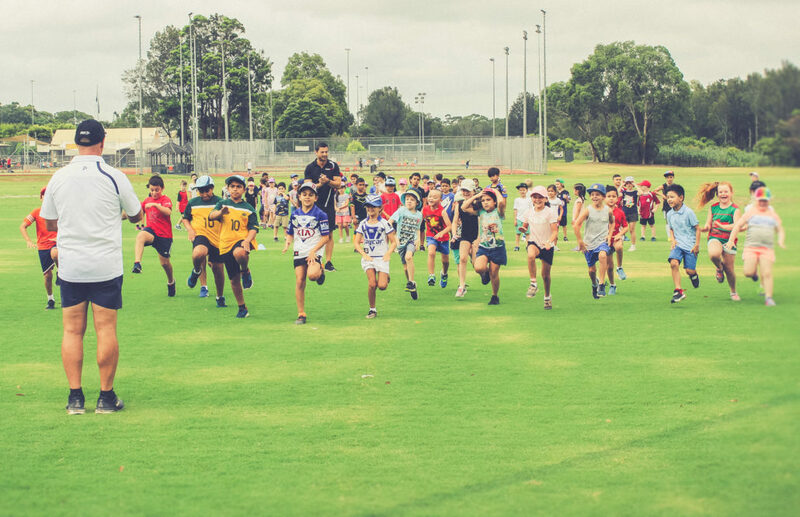 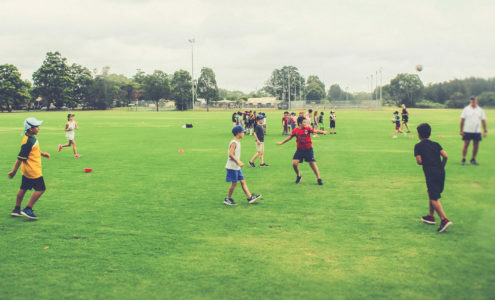 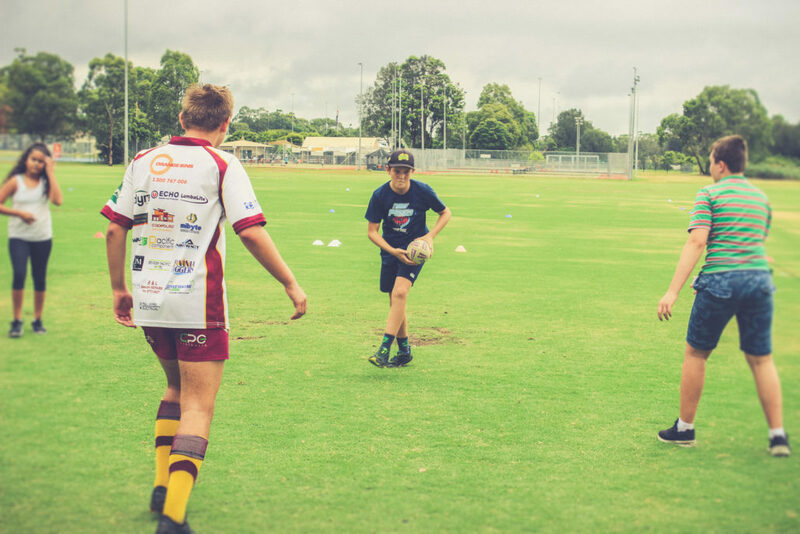 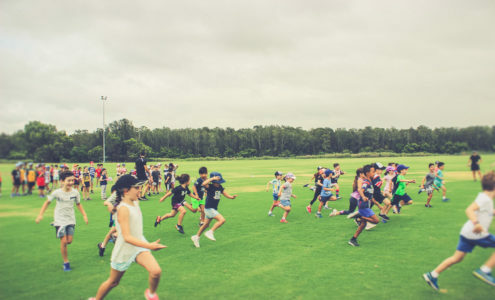 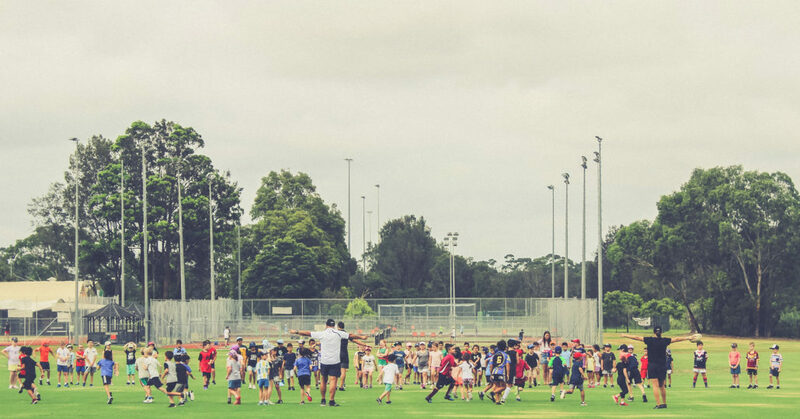 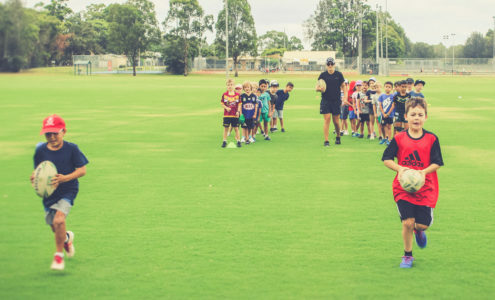 On Monday 21 January, kids from the local community took part in “MiniFit Clinics”, (Supported by the Revesby Workers’ Club) which are a great way to encourage health, fitness and wellbeing amongst your kids. Being active has many benefits for children and sets them up for healthy habits for the rest of their lives. 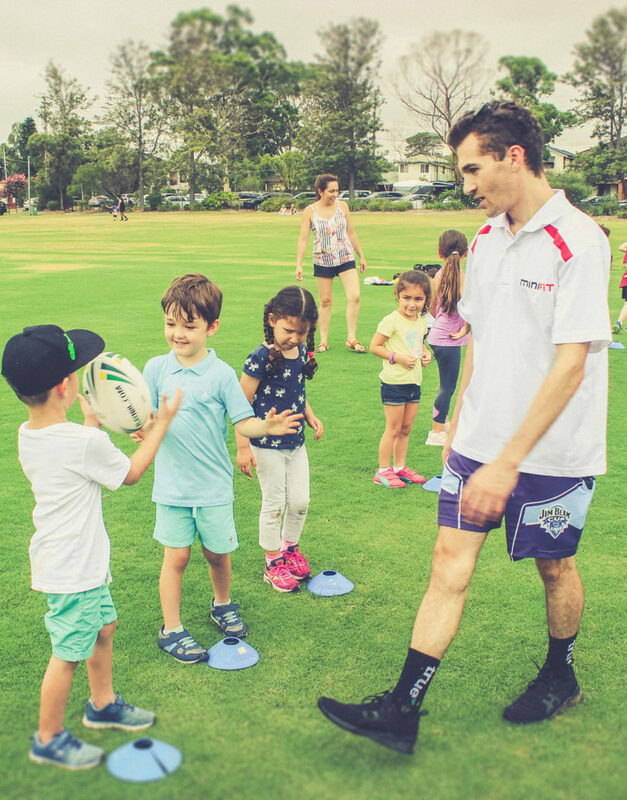 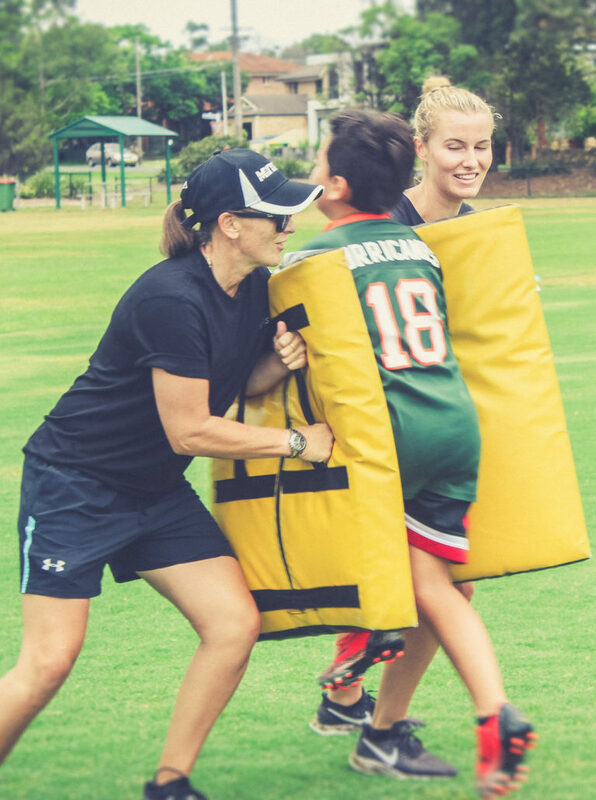 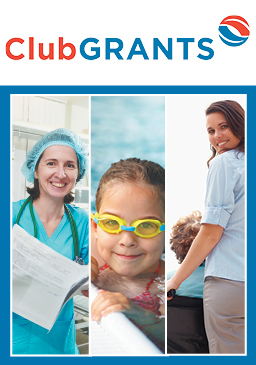 The Minifit passion is to improve the growth and development of children through our programs. 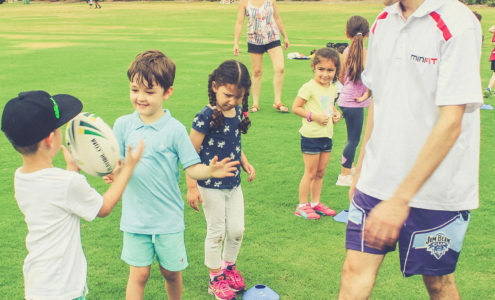 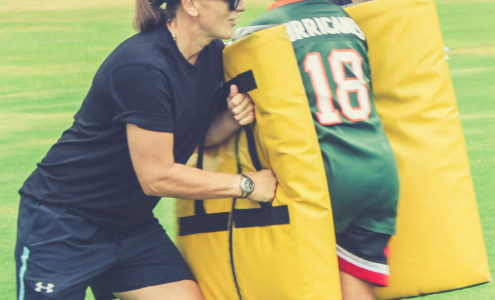 They do this by educating little ones on the importance of an active and healthy lifestyle. 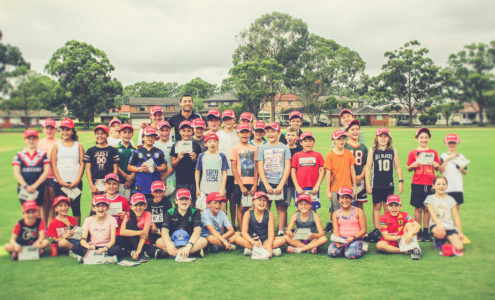 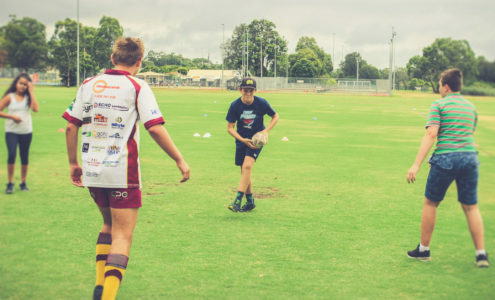 As you can see by the pics below, the kids had a great time, and was also great for them to have the opportunity to meet a Rugby League Legend, Anthony Minichiello, who was so gracious in his time for everyone involved.